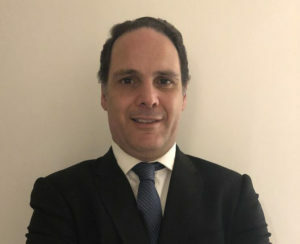 Milton Tadeau Pimenta has been appointed managing director of CEVA’s Australia & New Zealand cluster from January 2019, replacing Carlos Velez Rodriguez. 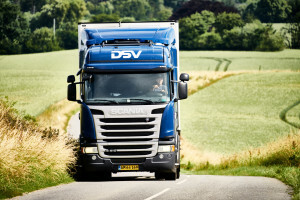 DSV says it has decided not to pursue an acquisition of CEVA Logistics, after increasing its offer to CHF 30 per share. 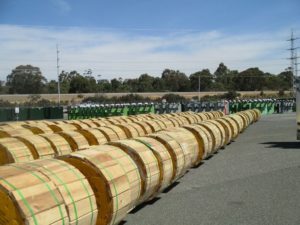 CEVA Logistics has taken on five-year deal with Western Australian state government-owned energy provider Western Power and has implemented its Matrix warehouse management system. CEVA Logistics has completed its refinancing plan, which together with its IPO means that it has raised some $1.4 billion in new debt facilities alongside $1.2 billion in equity. 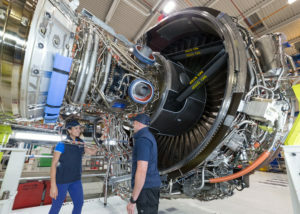 Aero engine manufacturer Rolls Royce has completed the first phase of a global inbound logistics project, which started last year when it brought in CEVA Logistics to design, implementation and management for domestic, regional and international shipment of aerospace parts. 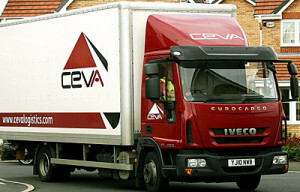 CEVA Logistics increased EBITDA by 11.9 per cent to $66 million in the second quarter, while revenue was up 7.3 per cent at $1.85 billion.